The history of conservation in Mississippi can be traced to early days of American independence, when famed naturalist and explorer William Bartram made his first travels in the state in the 1770s and naturalist and artist John James Audubon began work on his Birds of America opus in the 1820s. Other naturalists continued the first surveys of Mississippi’s plant and animal life through the 1800s. Later in the century, they witnessed the first wholesale clearing of vast hardwood forests along the Mississippi River and similar destruction of pine forests in the southern part of the state. 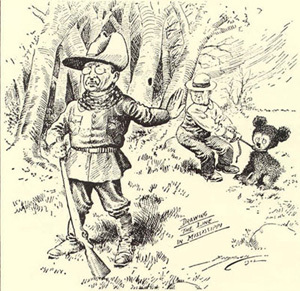 Enough of the great bottomland forests of the Delta remained to attract President Theodore Roosevelt to hunt bears in 1902 near Onward with famed guide Holt Collier. 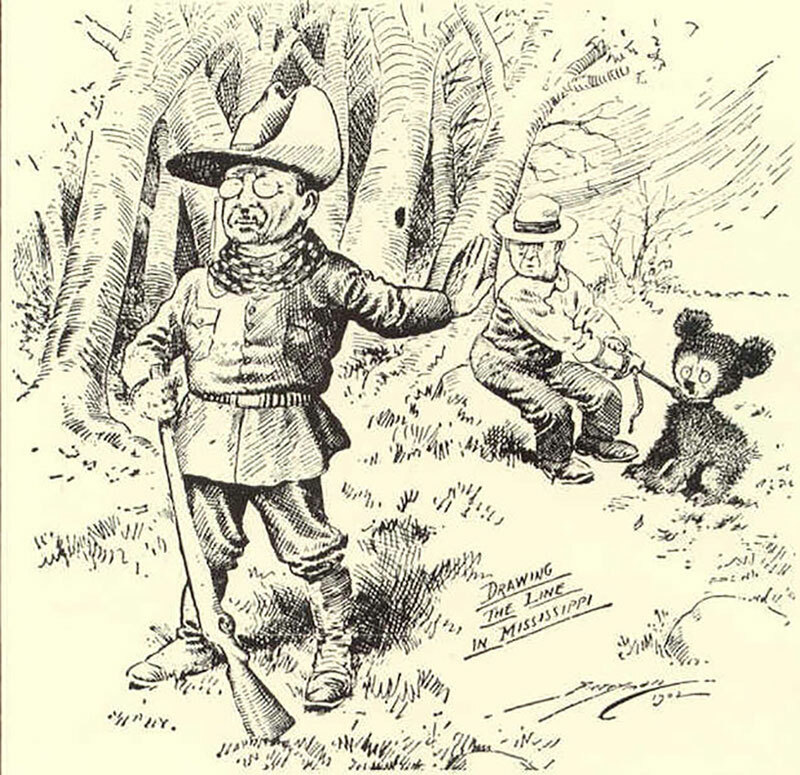 The now infamous hunt led to the creation of the popular “Teddy Bear” toy, and today it inspires efforts to return a healthy black bear population to the region. By the 1920s, biologists such as Aldo Leopold began realizing that wholesale habitat clearing in Mississippi meant wholesale loss of wildlife. Species such as the Carolina parakeet, ivory-billed woodpecker and passenger pigeon were disappearing from Mississippi and elsewhere. So, too, were white-tailed deer, wild turkey and wood ducks, three of the most sought-after game species. At the same time, Crystal Springs native Frances A. 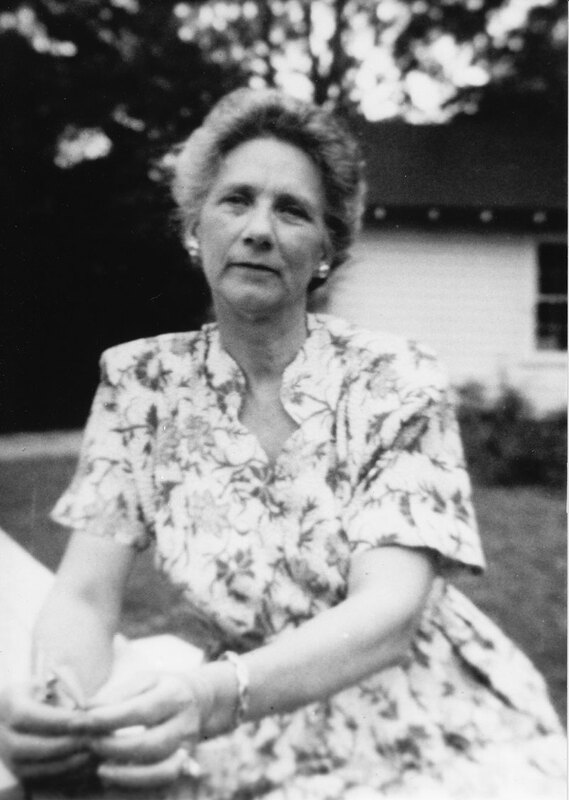 “Fannye” Cook was leading a drive to create the state’s first wildlife laws. By 1932, her efforts led to the creation of the Mississippi Game and Fish Commission, now the state Department of Wildlife, Fisheries and Parks. Soon after, the State Wildlife Museum came to be. Today the Mississippi Museum of Natural Science, led by Libby Hartfield, remains a leader in conservation education and the documentation of the state’s plant and animal life. Several decades later, the state’s deer herd was recovering. Land conservation was taking hold along with the emergence of the American environmental movement. A network of national wildlife refuges, national forests and state wildlife management areas was expanding. By the 1970s, Mississippians such as Bill Quisenberry, a top state wildlife official, began working with private conservation groups to score nationally important conservation victories such as the establishment of the Pascagoula River Wildlife Management Area. Today, the Pascagoula River remains as the only large, unimpeded river in the lower 48 states. By the mid-1980s, Congress began enacting important conservation incentives for private landowners in the federal Farm Bill, including the Wetlands Reserve Program and the Conservation Reserve Program. Such efforts were advocated by private conservation groups. As voluntary conservation became more popular among private landowners, a group of Mississippians formed the Mississippi Fish and Wildlife Foundation, commonly called Wildlife Mississippi, in 1997. Today, Wildlife Mississippi is a leader in the pursuit of voluntary, incentive-based conservation. Less than 15 years after its formation, Wildlife Mississippi has protected, restored or enhanced approximately 365,000 of wildlife habitat in the state.